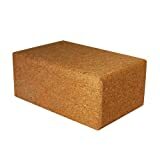 The J Fit cork yoga block is made from natural cork, a completely ECO-friendly material. 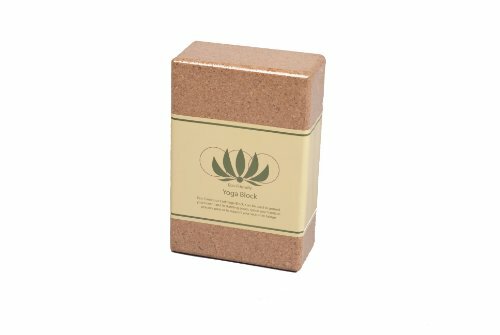 Each block is sturdy and solid, with a natural texture that provides extra traction. The block dimension is 3'' x 6'' x 9''.